Travelling through Andean Explorer was the best in my whole trip of Peru. I enjoyed more in the train than when I reach Lake Titicaca. 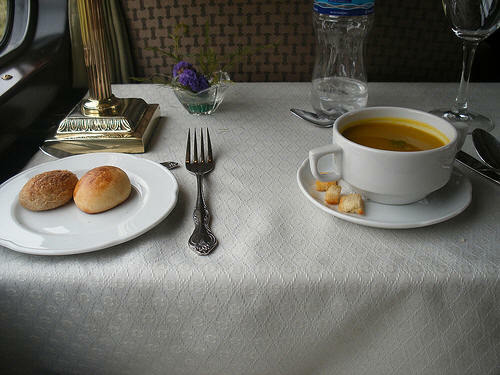 You will be happy to know that they have train service between Cusco and Puno, Andean Explorer Train . The Andean explorer runs from Cusco to the beautiful city of Puno on the shores of lake Titicaca. The train is decorated in the manner of 1920's great Pullman trains and boasts a full fleet of refurbished coaches. 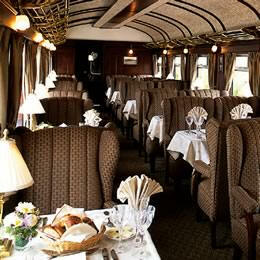 It offers a luxurious 10 hour train ride which includes full lunch service and most importantly a large window. 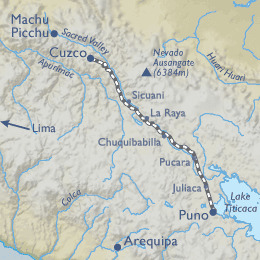 In Peru most people never forget the journey in Andean Explorer. 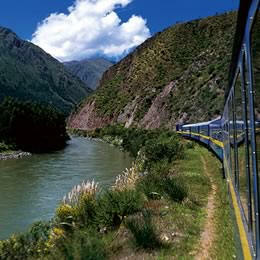 Not only the service and decoration of the train is excellent, also the route and exceptionally scenic. As the train travels it continues it's journey to Higher and colder altitudes. In the first half of the journey you can enjoy the magnificent sceneries of Andean mountains and in the second half of the journey it reaches the Andean rolling plains where vicuña and alpaca can be seen. 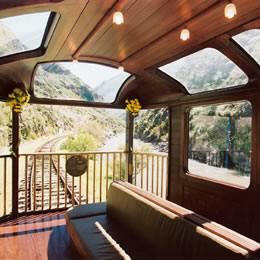 Travelers can choose to travel on either the first class carriages of Andean Explorer or the Backpacker carriages. Wanchaq, Cusco (MAIN TRAIN STATION) 07:00-17:00 07:00-12:00 Av. Pachacuteq s/n, Distrito de Wanchaq.